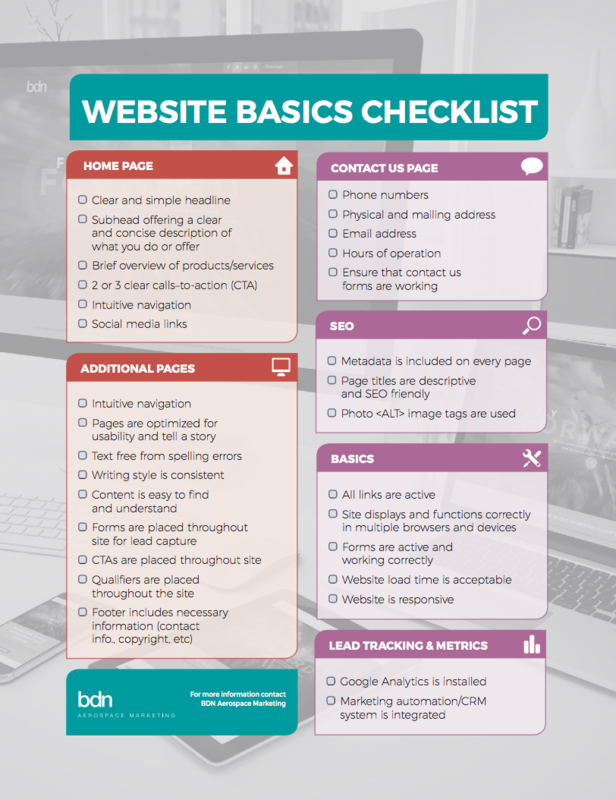 We're capping off February's month-long focus on websites with a checklist to guide you through the web development process. Following these guidelines will ensure that your new website is built on a solid foundation. Or, use it to assess your current site and identify areas in need of improvement. In addition to viewing the checklist below, you can download and save it for future reference.